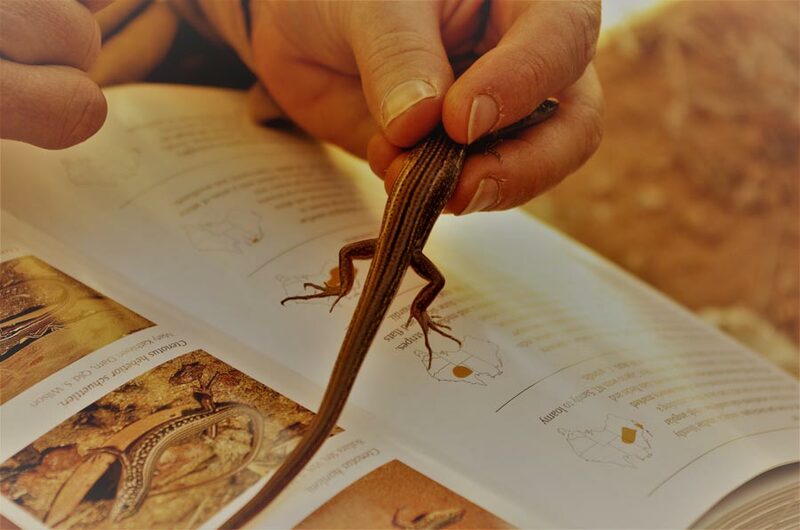 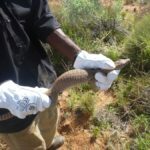 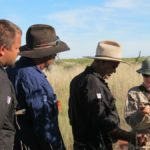 In February 2017 the Foundation sought expressions of interest for ranger training. 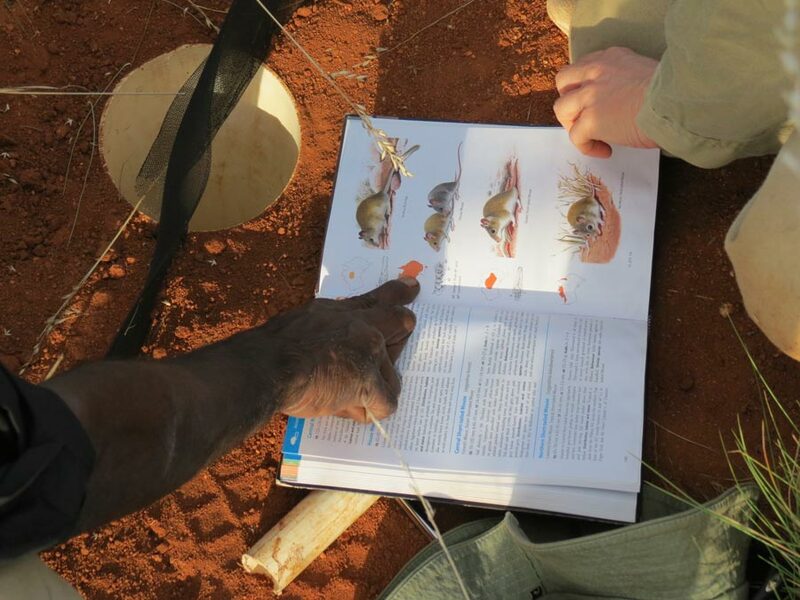 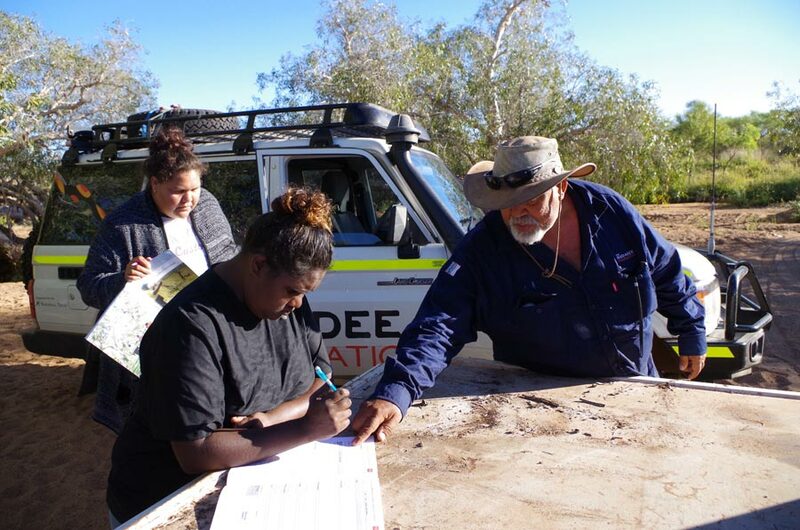 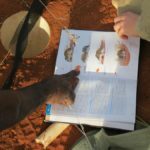 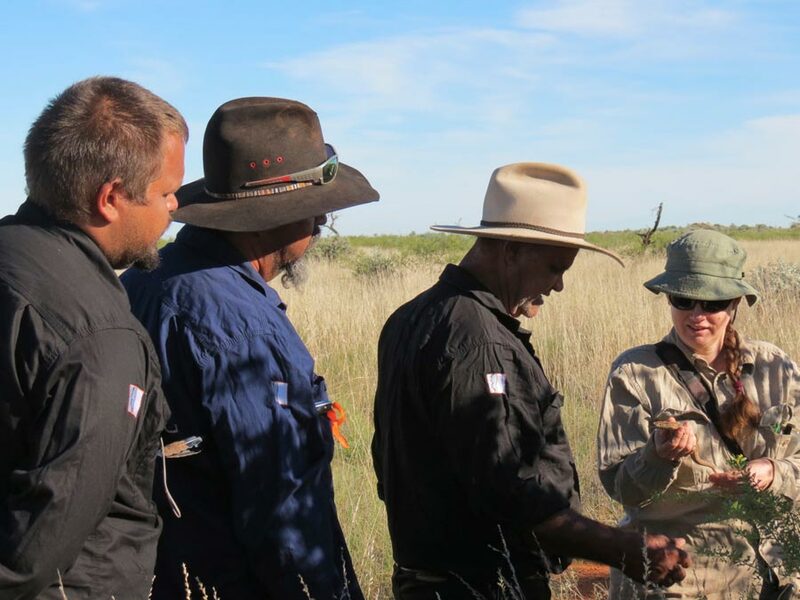 Within one year the Foundation is proud to say it has enrolled and delivered nationally recognised training in heritage and land management to 15 Aboriginal trainee rangers from the remote communities of Nullagine, Port Hedland, Marble Bar and Yandeyarra. 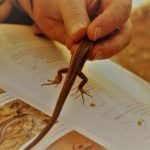 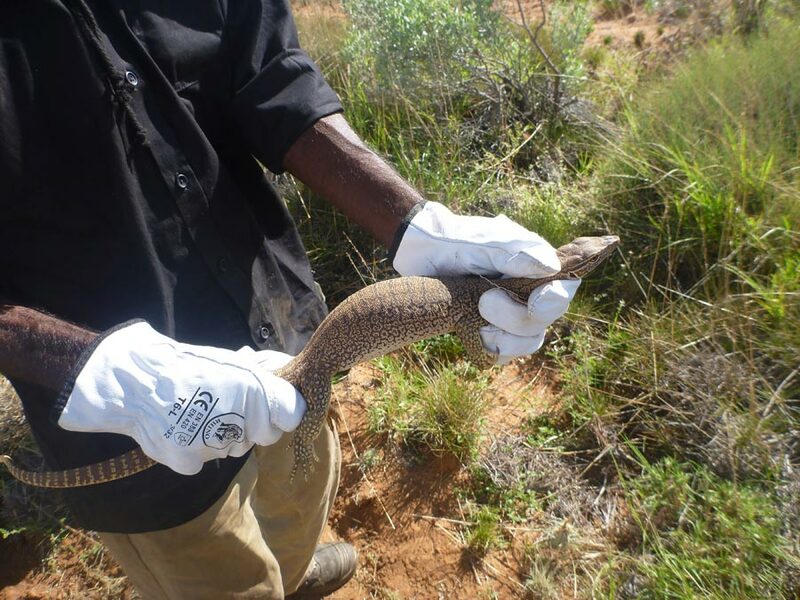 A partnership with Central Regional TAFE (RTO Code: 52789) has seen the on-country delivery of units towards Certificate III in Conservation and Land Management (AHC31416). 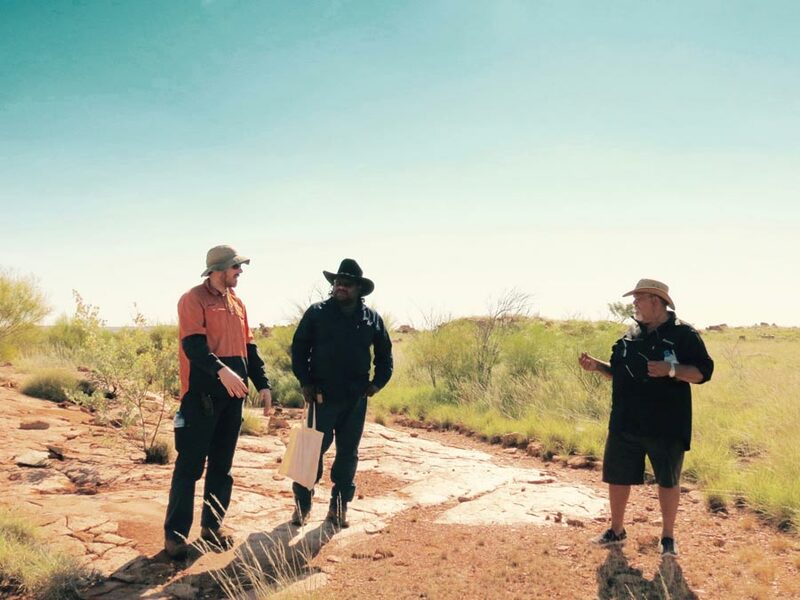 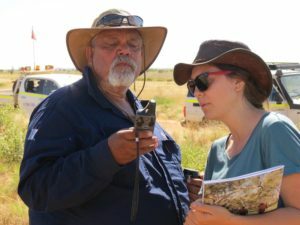 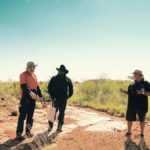 A partnership with South Regional TAFE (RTO Code: 52790) and Terra Rosa Consulting has seen the on-country delivery of units towards Certificate III in Aboriginal Sites Work (AHC32516).